Paved roads are boring? Then this is your sportive. Ride the Ronde on your gravelbike or mountainbike. 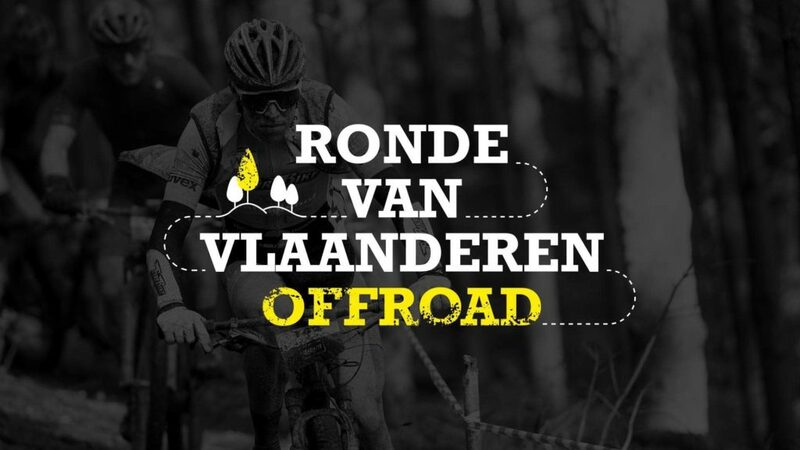 You will discover the off-road variant of a number of Ronde van Vlaanderen classics such as the Koppenberg, Oude Kwaremont and Paterberg, and the real cobblestone spirit will be featured as well. So get ready for quite the ride!